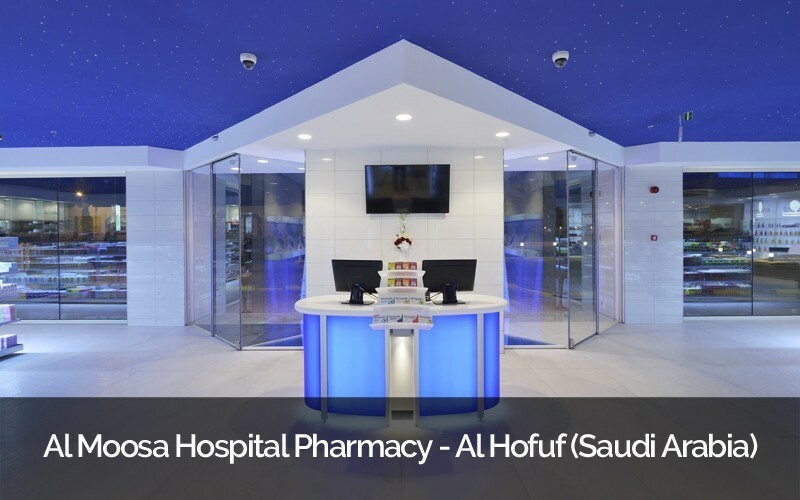 Our mission is to help pharmacies to become a focal point for their communities, to significantly contribute to improving public health & wellness by delivering an unprecedented level of personal attention and care, through better organisation of space and effective communication. 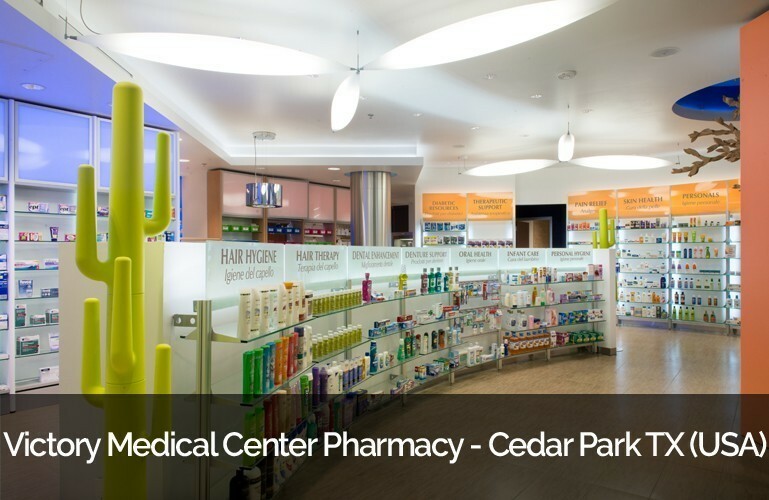 – Proved experience working with Pharmacy Chains and Hospital Pharmacies. 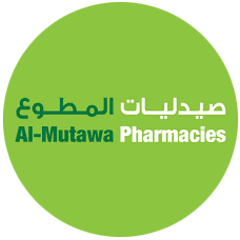 – Provide innovative digital solutions for the analysis of customer shopping behaviour and developing individual loyalty programs. 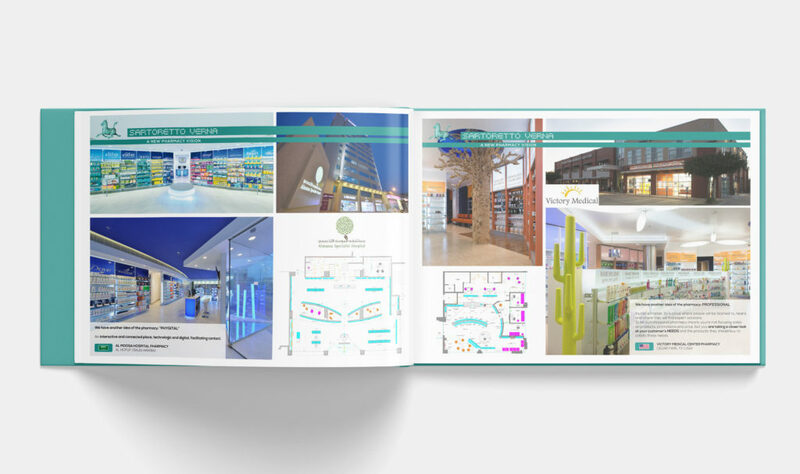 An interactive and connected place, technologic and digital, facilitating contact. 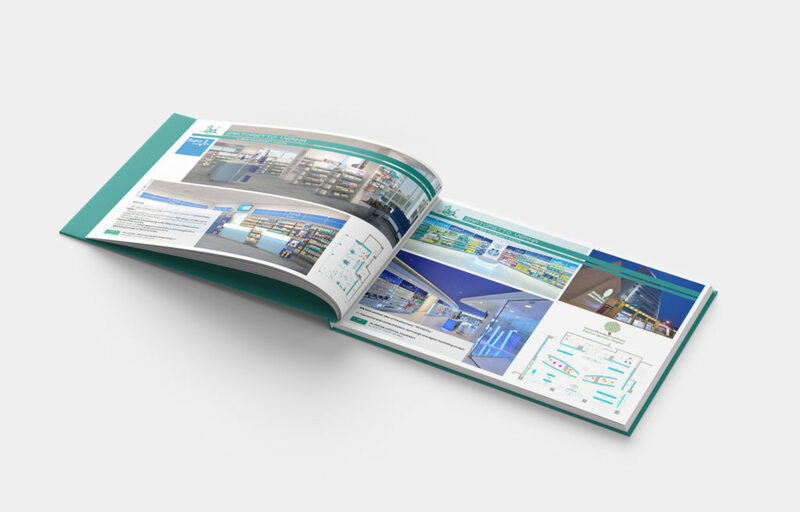 It’s not a market, its a place where people will be listened to, heard, and where they will find expert solutions. 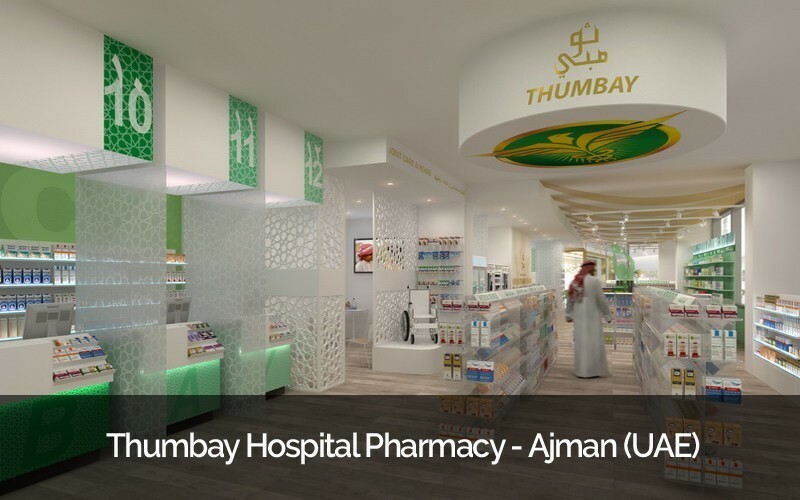 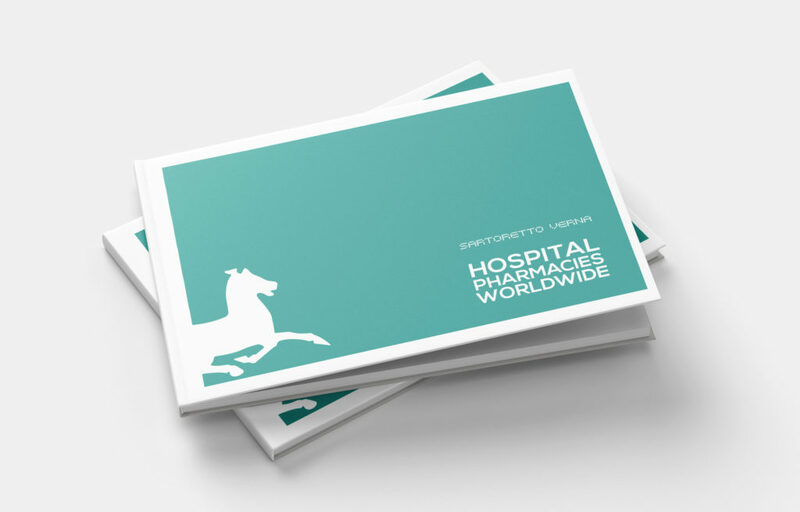 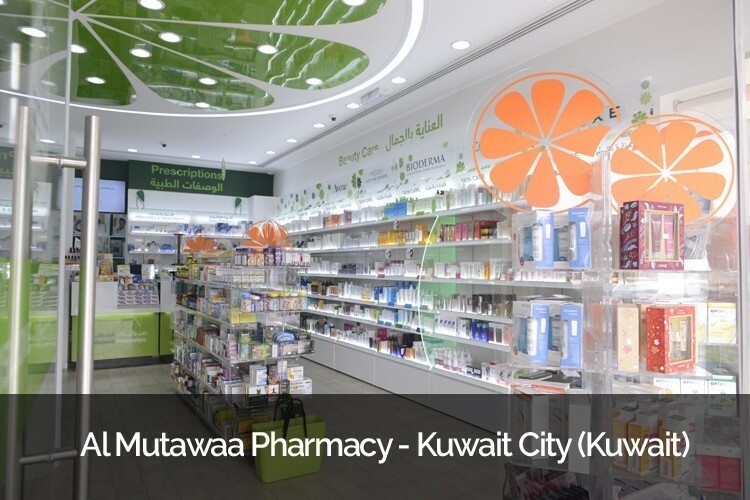 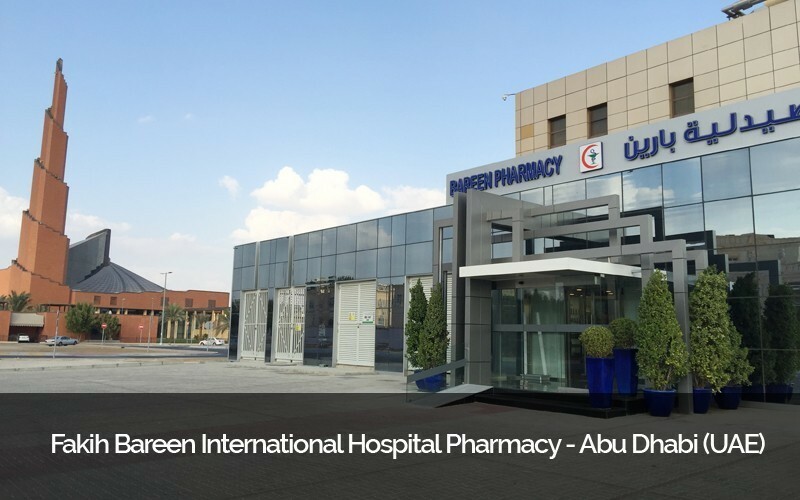 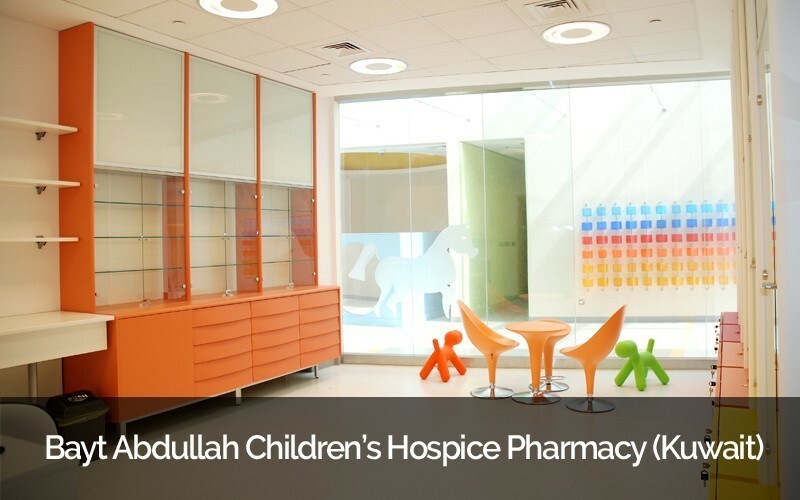 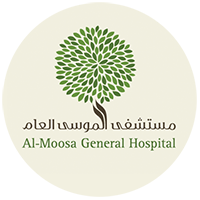 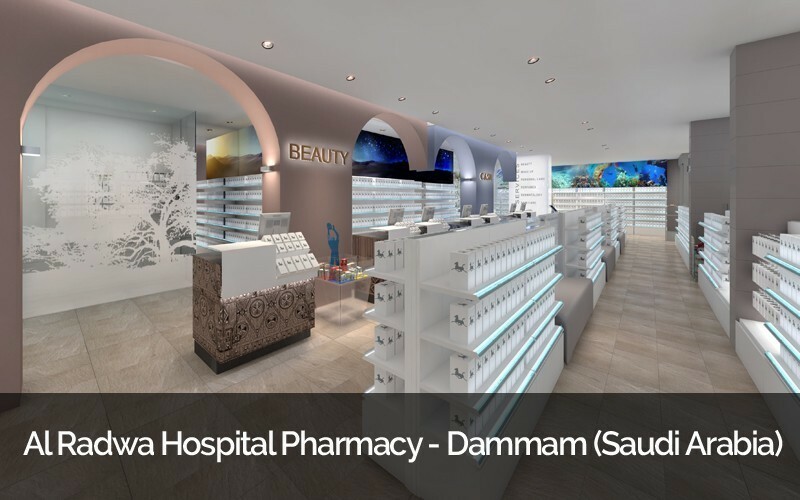 A unique and recognizable pharmacy with a strong identity, specialized in its offer of products and services.